Gum disease is the deterioration of the tissues and supporting structures around the teeth (bone, ligaments, and gums) over time. Like the majority of disease in the body, it's caused by inflammation over a long period of time. 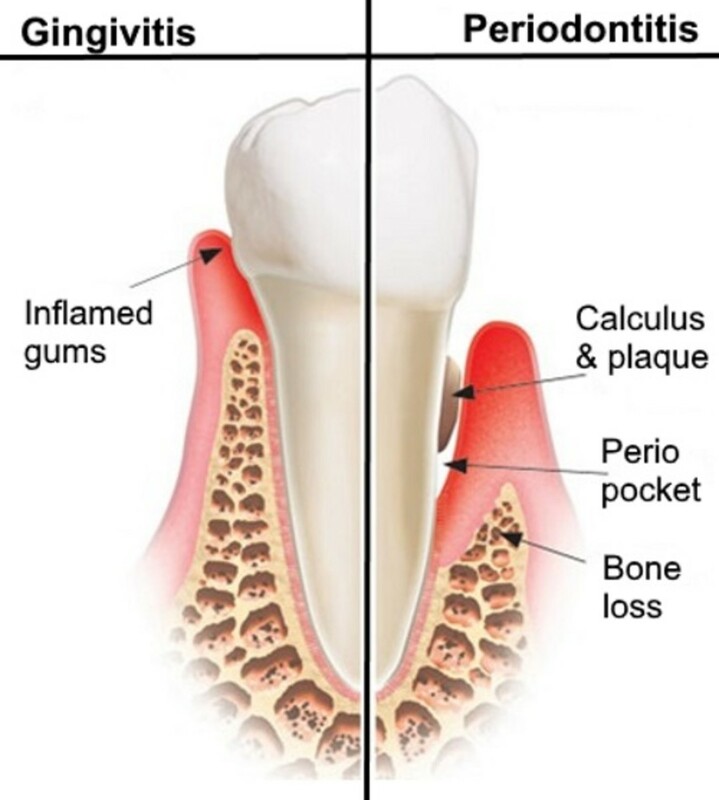 In the case of gum disease, the cause of chronic inflammation is bacteria (plaque) sitting on the gums too long. Chronic inflammation sends the entire body into an inflammatory response. There's a statistically significant and well-documented connection between chronic oral disease and the development of systemic diseases like diabetes, heart disease, and cancer. When plaque remains undisturbed on the tooth and gum surfaces for a long period of time, lactic acid and toxins are continually released into the oral environment. On top of that, the plaque colonies begin maturing and changing over time. Older deposits become mineralized and form what's known to most as "tartar" (which in dentistry is actually called "calculus.") All you need to know is that the calculus is like a magnet for plaque, and it protects the plaque colonies. When the plaque colonies attach to the textured calculus it's often impossible to remove without outside assistance (dental cleaning prophylaxis.) This creates an environment that very often quickly gets out of control. "Gingiva" = gums, "itis" = inflammation. 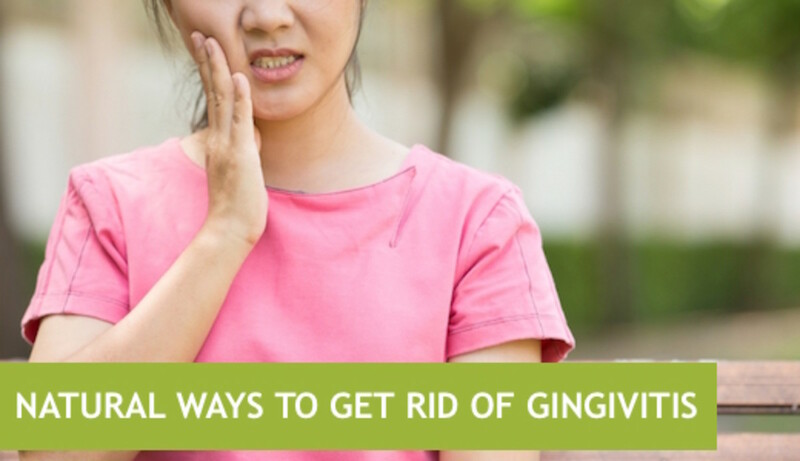 Gingivitis is the beginning stage of gum disease marked by puffy, bleeding gums and a red, inflamed gum line. 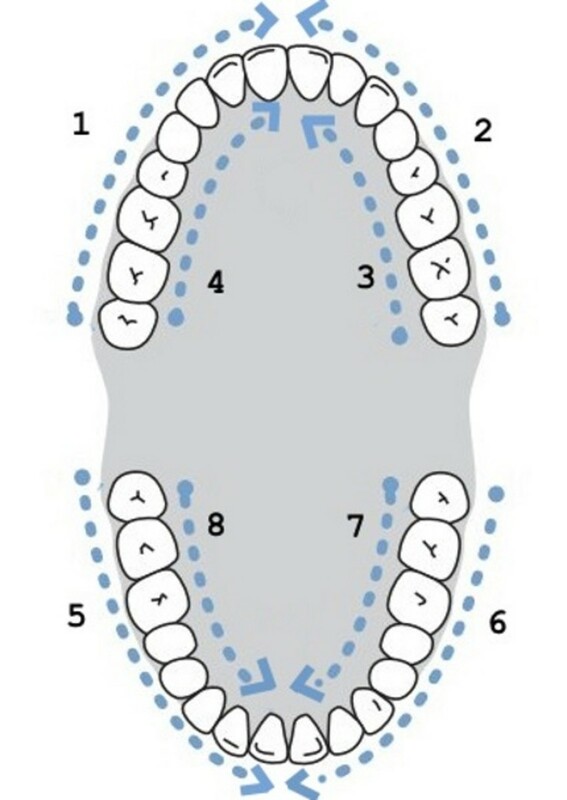 This can be localized (specific to one area), or generalized (all over the mouth.) 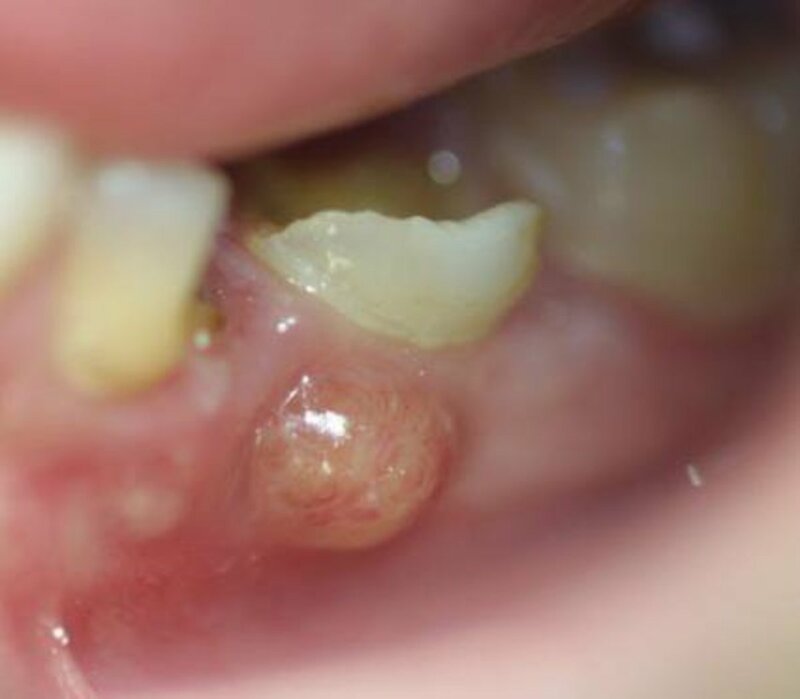 At this stage the removal of the chronic irritation, plaque and calculus, still allows the gums to heal and recover. Unfortunately when allowed to progress for too long, gingivitis can become more advanced and irreversible. This is called periodontal disease. "Peri" = around, "odont" = teeth, "itis" = inflammation. Periodontitis is a much more serious and chronic disease than gingivitis. 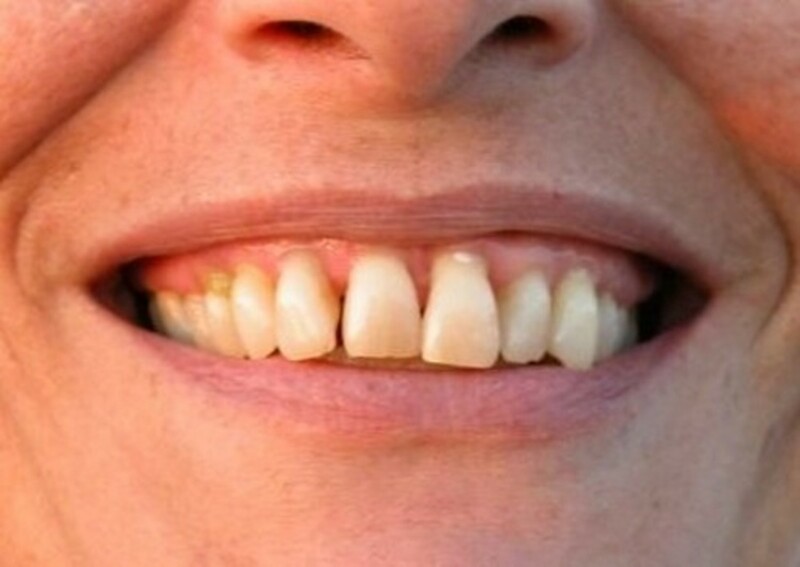 Periodontitis is marked by bleeding gums, pus (exudate), flaccid and deteriorating supportive tissues (gums, periodontal ligaments, and bone), tooth loss, chronic systemic inflammation, and often the eventual onset of chronic systemic disease (diabetes, heart disease, cancer.) This can be localized (specific to one area), or generalized (all over the mouth.) Contrary to gingivitis, which is reversible, periodontal disease causes a type of inflammation that can no longer be stopped. While there is no known cure for periodontal disease, there are ways to manage it and decrease the chances of it developing further. Do you know someone with gum disease? These are the key ways to manage gum disease naturally. While there are many other methods that work, this lists the basic steps that will get you the results you want the quickest and easiest way possible. Each of these topics will be expanded upon below. Learn to brush your teeth and gums correctly. Use a Waterpik water flosser at least once daily, increasing to twice daily. Scrape the tongue to remove plaque twice daily. Use activated charcoal or an antibacterial rinse twice daily. 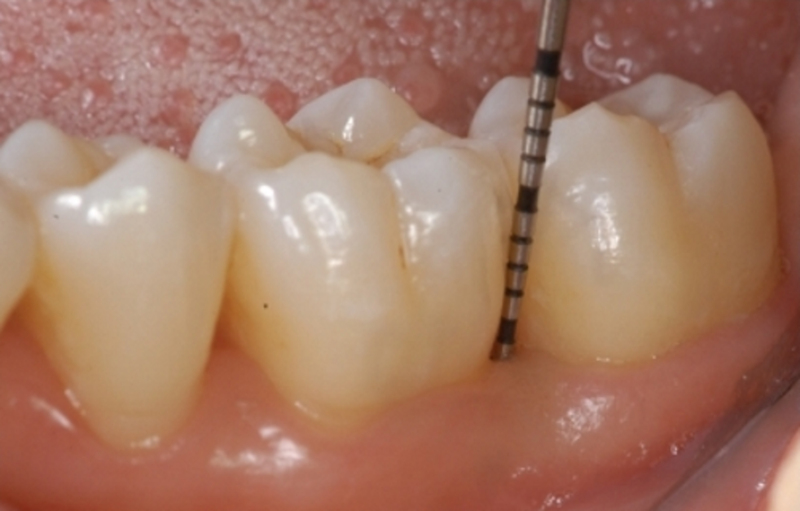 Go in for routine periodontal maintenance. Even more natural remedies if you're interested. Don't get discouraged. Keep trying! Gum disease is caused by undisrupted plaque at the gum line, so to naturally manage it it's imperative to keep the oral environment as clean as possible. The vast majority of people aren't aware that tooth brushing is very technique-sensitive. When not done correctly, tooth brushing is not just ineffective but also potentially damaging. Learning to brush properly is key to decreasing inflammation in the mouth and entire body. It's not difficult but can take a little practice to become routine. 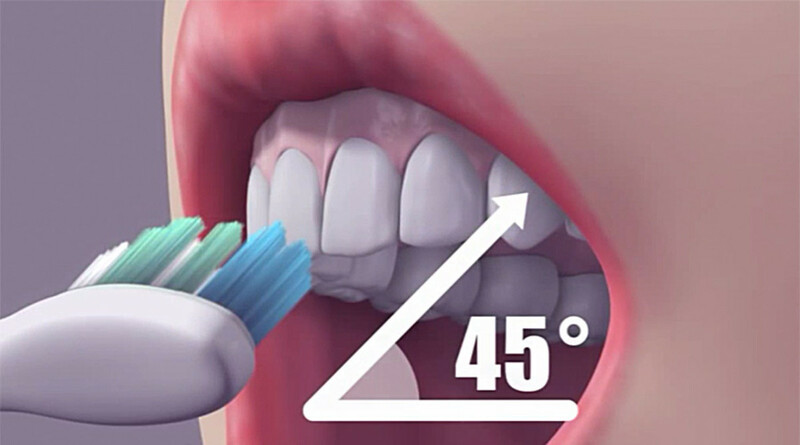 Always angle the bristles into the gum line at a 45 degree angle. Tilt the bristles slightly up on the upper teeth, and slightly down on the lower teeth. This allows the bristles to get under the gums, effectively removing plaque that other brushing methods can't touch. Move the brush in small circles, focusing on gently massaging the gums and gum line with a little less focus on the teeth. The gums, after all, are the main problem in periodontal disease. Keeping the gums clean and free of bacteria is paramount to keeping gum disease at bay. Clean all surfaces of the gums and teeth (fronts, backs, chewing surfaces, behind the back teeth) using this technique. Brush a minimum of twice a day for two minutes, and a maximum of 3 times a day. Really focus on perfecting your technique and massaging the gum line where plaque develops naturally. Do: use a soft-bristled brush further softened in warm water. 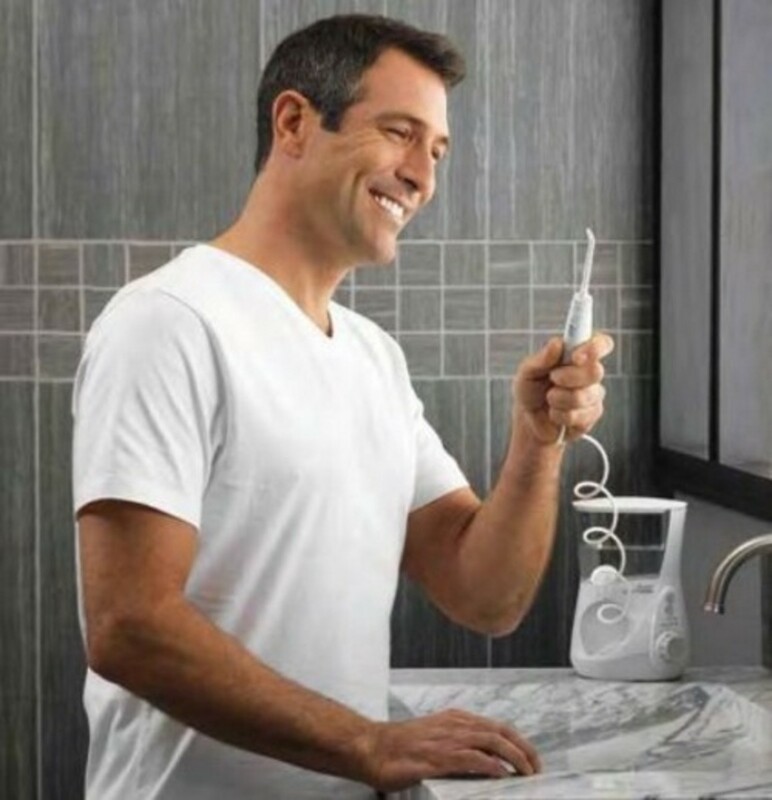 A Waterpik is a name brand water flosser that is ridiculously good at removing hard-to-reach plaque along and under the gum line, even in deep periodontal pockets. Pockets are spaces between the teeth and the gums that develop when the supportive fibers attaching the teeth to the gums deteriorate. It's probably the most important tool you have in your arsenal, overall. Even if you didn't brush and just used a Waterpik (as outlined below), you could effectively decrease oral inflammation and help stabilize your gum disease. Sadly, many people are unaware of the benefits of using a Waterpik -- but you won't be one of them. Nothing has shown quicker positive results in my professional experience. This information can change your life if you do it correctly. There are different brands of water flossers, but Waterpiks are far superior and scientifically documented to remove 99.98% of oral bacteria it comes in contact with. The secret is that they pulse water in a very specific frequency, easily removing plaque from dental surfaces and rinsing them down the drain. While string floss is great for removing plaque between the spots where the teeth contact, Waterpiks are essential for removing plaque from difficult locations under the gums. They are ideal for periodontal disease and perio pockets! 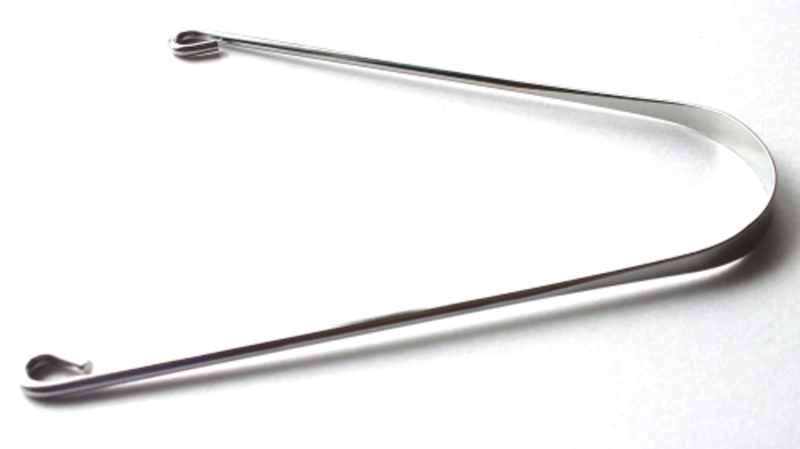 Select the universal or periodontal tip and insert it into the wand. Turn the Waterpik on low, then increase the speed to the point where you aren't doing damage but it's also not too slow. It might be a little sensitive, just make sure it's not hurting you. Take your time to ramp it up, over days or weeks. 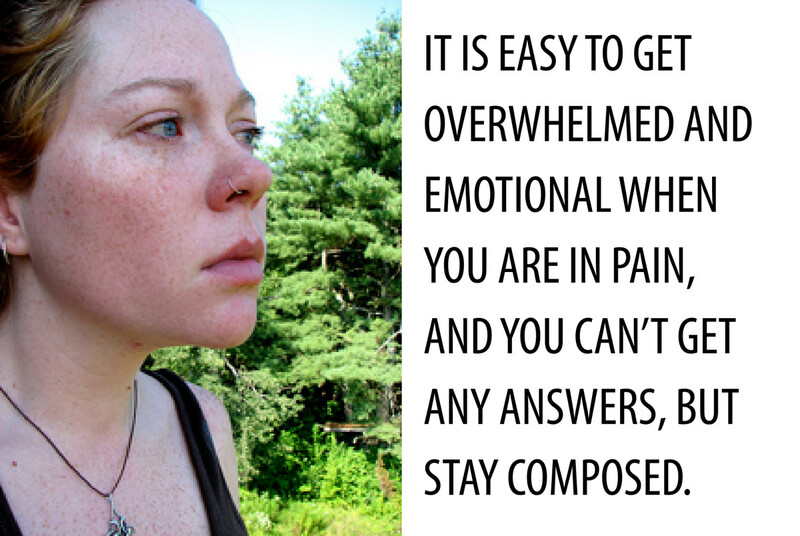 As your tissues heal and inflammation decreases, your tissues tighten up, and you'll be able to increase its intensity. Try increasing the intensity every few days until you reach a comfortable spot that's high-intensity water pulsation but doesn't feel uncomfortable. At that point your gums should no longer be bleeding, tissues will be taught, and periodontal disease will have been paused in its tracks. This is a fast track, and can happen in weeks. You could also likely even see a reversal in pocket depths as inflammation subsides. I've seen as much as 4-5 mm decreases, but the average is more around 2 mm in my experience. Either way, it's usually not insignificant, especially in more advanced stages of periodontal disease. Trace the Waterpik tip along the gum line, perpendicular to the tooth surface, moving from the back teeth to the front (always go back-to-front in brushing, flossing, or anything dental.) You should be making a scallop shape around each tooth, curving to trace the gums. When using the periodontal tip, if needed (moderate-to-severe/advanced gum disease) use similar motions, but below the gum line not pushing too hard, and with a slow pulse rate. Do: bend over the sink and let the water flow out of your mouth as you're using the Waterpik. After a little practice it'll become easy. Do: use warm water, salt water, and the highest setting that doesn't do damage. Your tissues will be inflamed at first and very touchy, so be gentle and gradually increase the speed of the Waterpik as your tissues heal over time. Do: use a Waterpik once a day to start, and increase to twice a day (morning and night) when tissues begin to heal and tighten. Don't: turn the Waterpik up to high, ever, as this can actually be too strong and can do damage to the gums and pockets. Use your best judgment. Reducing the bacterial load in the mouth is the key to dental health, pure and simple. Most people don't think about their tongue, which is a huge oversight. The tongue is like a textured sponge for bacteria, trapping it in the mouth and letting it recirculate and re-establish itself after you've brushed. 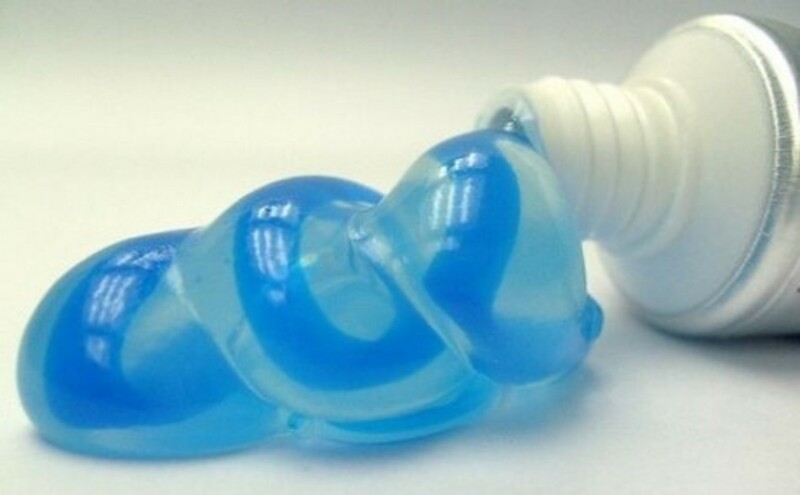 Cleaning your tongue can be done before or after the other steps. Just make sure it gets done. Tongue scraping is ancient, and that's for a reason. Removing bacteria from the tongue is key to good oral hygiene. Following it up with a rinse really does the trick. First you need a tongue scraper. I highly recommend investing in the stainless steel variety, which will last you your whole life and is naturally antibacterial. The plastic variety is weak, not nearly as effective, is not ergonomic, and is not antibacterial. Open your mouth and stick your tongue out. Breathe through your nose. Practice this. Put the tongue scraper as far back on the tongue as is comfortable. You might gag, but push through it by breathing through your nose like you practiced. Use moderate pressure while pushing the tongue scraper down onto your tongue surface and pulling forward toward the tip. Rinse the white stuff off the scraper and scrape a couple more times, rinsing after each pass. You're removing dead cells, toxins, plaque, and candida. Do: scrape your tongue each time you brush, Waterpik, etc. Your tongue tissues will become healthier and less sensitive over time. Don't: push too hard, making your tongue bleed. Don't swallow the mixture. 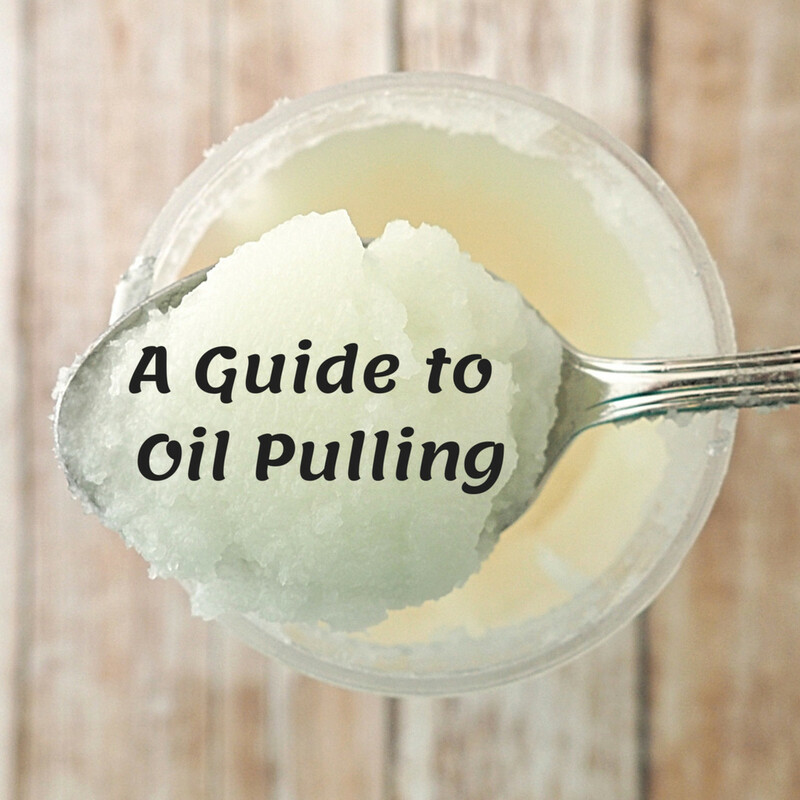 You've probably seen ads for activated coconut charcoal on the internet. It's a black powder that's one of the best substances known to adhere to and remove plaque bacteria and toxins from the mouth naturally. It's widely used in food poisoning cases in hospitals around the world, is natural, and is very, very good at removing sources of inflammation in the oral cavity. Since 80% of the mouth is tissue surfaces, this is an effective way to remove bacteria from the whole mouth at once. The good thing is this liquid slurry gets between teeth, into the gum line, and even into pockets when swished vigorously. This is another extremely effective measure in decreasing the bacterial and toxic load in the mouth, and removing the sources of inflammation. Use activated coconut charcoal powder as a mouth rinse. Take 1 teaspoon into the mouth, and let saliva bond with it to make a slurry. 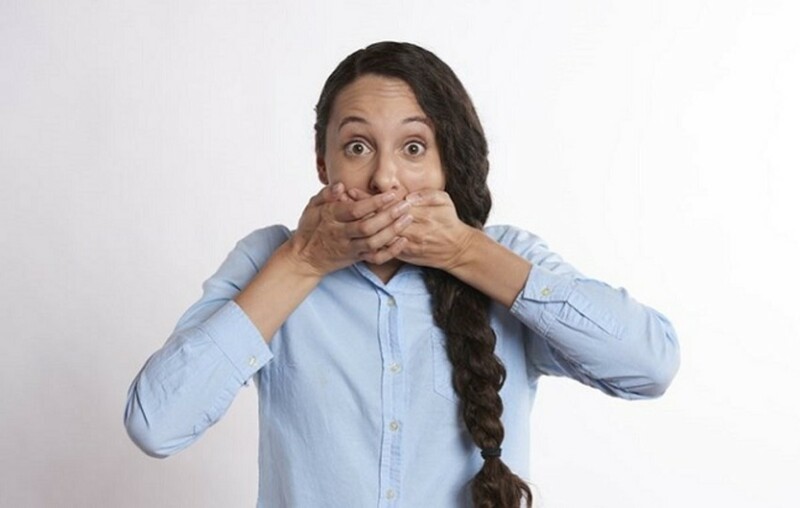 If you have dry mouth due to medications, add a bit of water into your mouth to form a wash. Alternatively, make a slurry outside of the mouth and introduce it into the mouth. Swish vigorously with the charcoal / saliva mix for a minute or two. Try to focus on getting between the teeth, and sloshing the mixture from side to side. Do: swish for as long as you can, within reason. The longer you swish the more toxins and bacteria will adhere to the charcoal and be removed from the mouth. Spit the mixture carefully into the sink, removing the bacteria and toxins from the mouth. Do: consider brushing with activated charcoal powder in place of toothpaste once daily. Don't: swallow the bacteria and toxin mixture. Get it out. 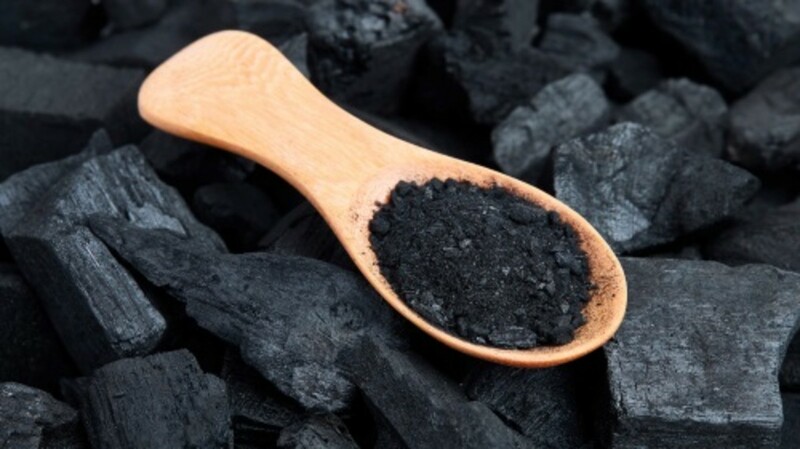 The charcoal won't harm you, but the goal is to remove the toxins from the body, decreasing the bacterial load. If you swallow the bacteria this defeats the purpose. Despite your best efforts at home, you'll still need to go in for routine professional maintenance visits. Periodontal disease needs to be assessed, worked on, and reassessed. With the above-recommended methods, I've had many patients who decreased their dental visits from many times a year to just a couple or a few. The more effectively you decrease the bacterial load in your mouth, the less you'll have to go into the periodontist or dentist for routine periodontal maintenance visits. I had quite a few patients who took this so seriously they went down to just a couple times a year, even though many had advanced periodontal disease! Keep in mind: it's all about keeping the mouth clean and free of bacteria and toxins. When this happens, the body will naturally decrease inflammation, the tissues will tighten, blood flow will increase back to the tissues, and to some extent, you will stop gum disease progression. Do: ask your dental hygienist or dentist about natural ways you can increase your periodontal health. Do: ask your dental hygienist or dentist/periodontist to tell you about your personal periodontal improvements since your last visit. Do: take an interactive role in your oral and systemic health. It takes just a few minutes twice a day and vastly increases longevity and quality of life. Don't: skip maintenance visits just because your gums are getting better. Self care works optimally in unison with advice from your hygienist, dentist, and periodontist. While your gums and tissues may be healing, this is still a chronic disease that needs to be watched and addressed professionally. Prescribed in advanced and severe cases, temporary use of this mouthwash will vastly decrease the bacterial load in the mouth, quickly. Its taste is disgusting, but its use is short-term and very effective. Causes temporary (extrinsic) staining, but the benefits are usually worth it. Truly one of the most ancient and effective natural remedies for gum disease. Natural, effective antibacterial agent and disinfectant. 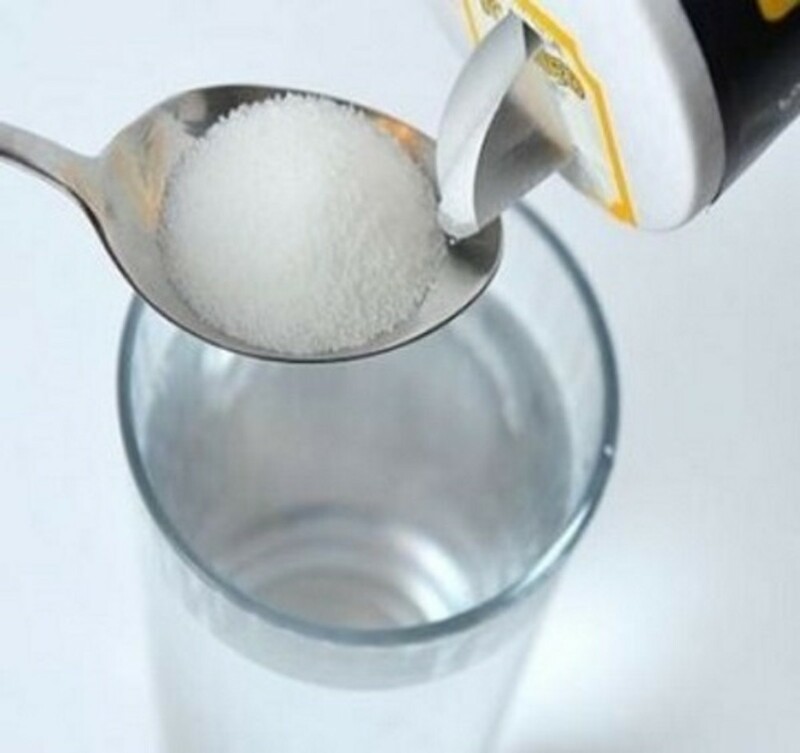 Mix 1 teaspoon (5 grams) salt in one cup of warm water, swish and spit until the mixture is gone, once or twice daily. Helps repair supporting tissues in the mouth, including collagen fibers in the gums. Also speeds bone regeneration and helps heal sores. Don't use dissolving tablets, since these are very acidic and can harm the teeth. Use something you can swallow or eat. A powerful antioxidant and co-enzyme. 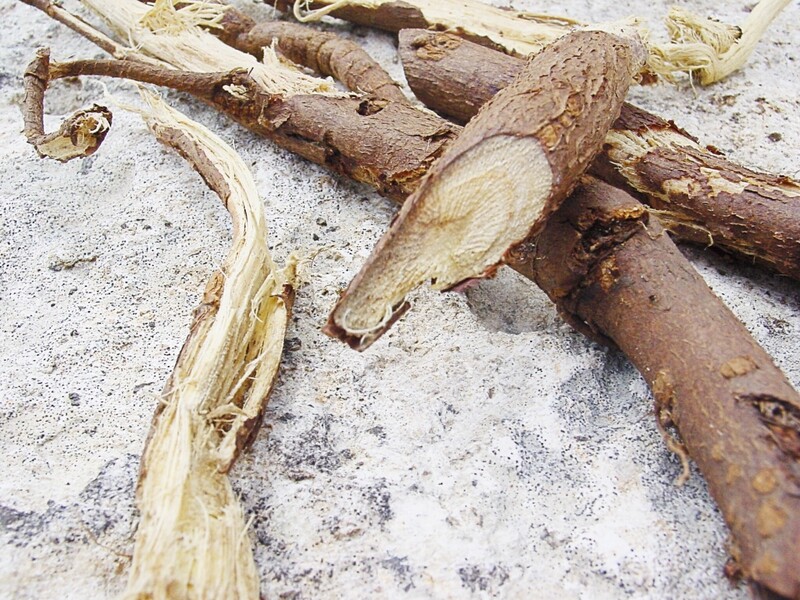 Suppresses inflammation and helps promote oral tissue health. Helps fight inflammation and infection. This is a natural antibiotic, disinfectant, and antiseptic. Some natural toothpastes include tea tree oil, which decreases inflammation. When advanced infection has set in (abscess, pus.) Soak a tea bag in cold water for a minute. Press against area of acute inflammation (bulge on the gums, white/yellow dot on the gums, area with puss or bleeding.) This will absorb the toxins and naturally decrease inflammation of the immediate area. Use a 3% solution, and swish a couple teaspoons for a minute or two. Use every other day to avoid harm to the tissues. It can be scary dealing with a disease that your doctor tells you is irreversible and incurable. The truth is, in many cases decreasing inflammation decreases the severity of your periodontal disease. I've had many patients go from advanced periodontitis to moderate, and many moderate patients go down to mild. It all comes down to how far the disease process has progressed, and how hard you work to remedy the situation using the above methods. None of them are difficult. 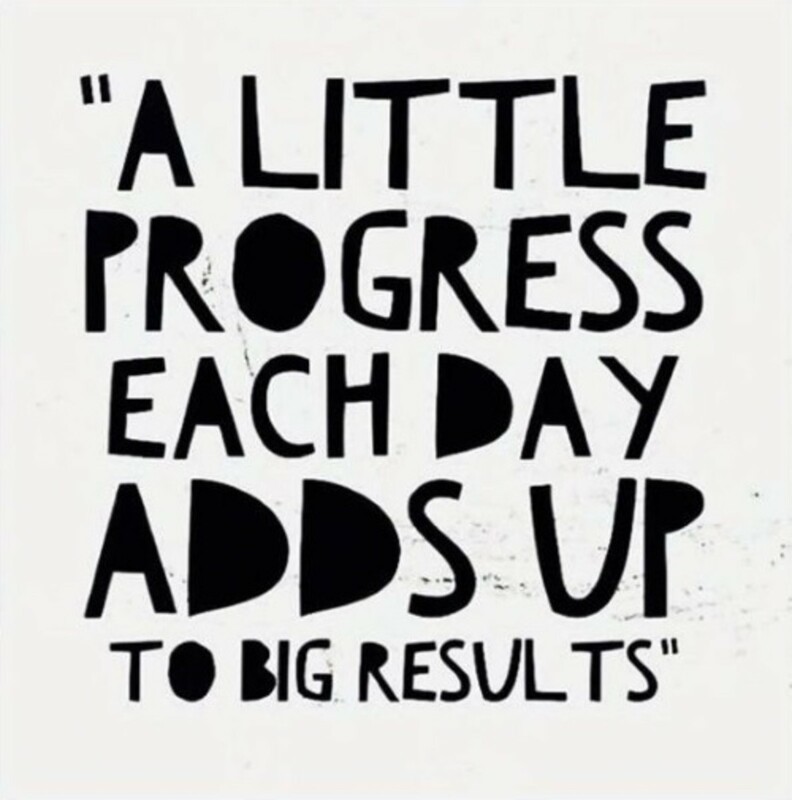 The trick is to just work it into your daily routine, and try to do a better job each day. You don't have to start out perfect, just start doing any one of these and add to it over time. Instead of being "put out" by the effort, remember you are the only one able to help yourself and help stop the downward spiral of this disease. Your dental health professionals will help you, but home care is 90% of the battle, if not more. You *can* do this, and you *can* turn the disease process around and stabilize your disease progression. You don't have to live in fear, and you *can* be proactive. Hopefully this article has given you the tools you need to help save your periodontal health. Now the only thing holding you back is you. I have faith in you and I know you'll be ecstatic when you see the results. One of the best feelings I've had is when my periodontal patients listen to my advice, follow it, and think it's a miracle. It's not a miracle.. it's hard work, dedication, and a little push from people like me. But it's all you. You are responsible for your own dental health. You've got this! Did you learn something by reading this article? I have been determined to not put my teeth in a container next to the bed like my grandsparents, so I see the dentist regularly. I was also taught by the dentist thay flossing was more important than brushing, but I do it all. Very good article to prevent dental problems.